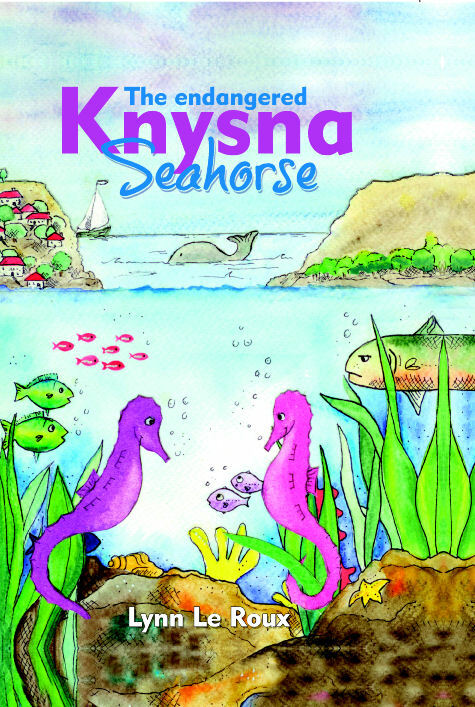 The endangered Knysna Seahorse tells the story of Billy and Penny, two endangered Knysna Seahorses, who live in the lagoon in the beautiful town of Knysna. 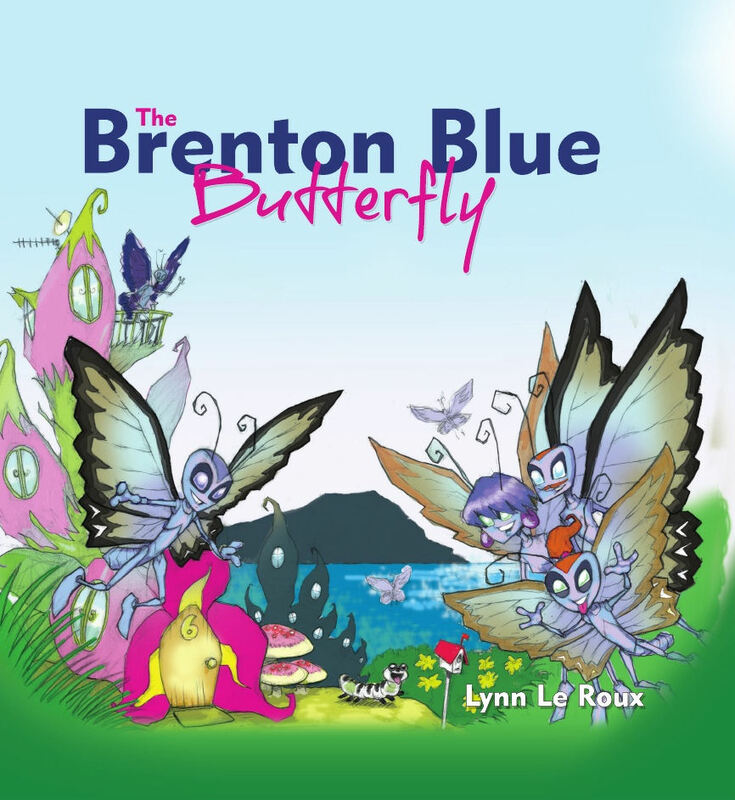 Written by Lynn le Roux. Suitable for children aged 6 to 12. 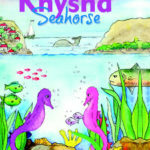 This book is offered at a special discounted rate to help raise funds for the Brenton Blue Trust. Be the first to review “The Knysna Seahorse” Click here to cancel reply.